Jot is an awesome library from Laura Skelton and the team at IFTTT. It makes it easy to add drawing and text overlay capabilities to your app. Today we're going to use it to build a view controller that will allow our users to sign their name on the screen using their finger. Let's get started. We start with the "Single View" template and import jot. 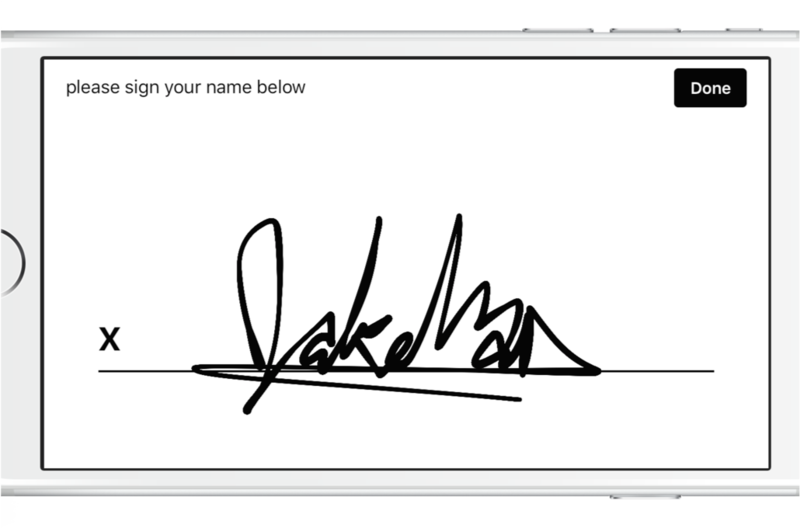 If you launch the app now, you'll see you can now sign your name on the screen!